If you ask TUMO Stepanakert’s first students about Larisa Musayelyan, the first thing they’ll tell you is that she hates being called Larisa. She goes by Lara instead. The second thing that they’ll tell you is that she illustrates monsters. TUMO Stepanakert had just opened, everyone was rushing to register, and Lara was being encouraged to do the same. 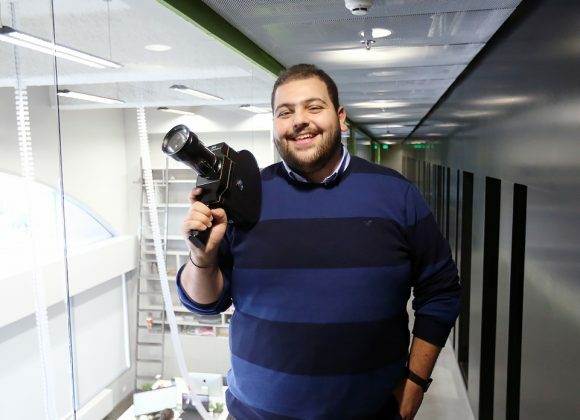 “I don’t know why, but I put off registering for TUMO. Despite my friend and teacher encouraging me to sign up, I kept delaying it. But when I got a notice that it was the last day to register, and finally did it,” said Lara. 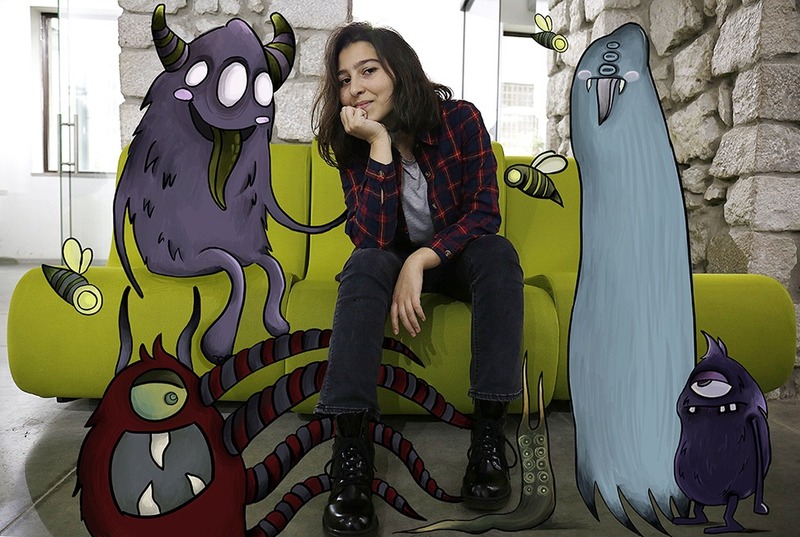 Since becoming a TUMO student, Lara has lost count of the number of labs and workshops that she’s taken. However, the one thing she does remember clearly is that she came to TUMO to study photography. “I’ve been painting since childhood and always thought I would become a professional artist. 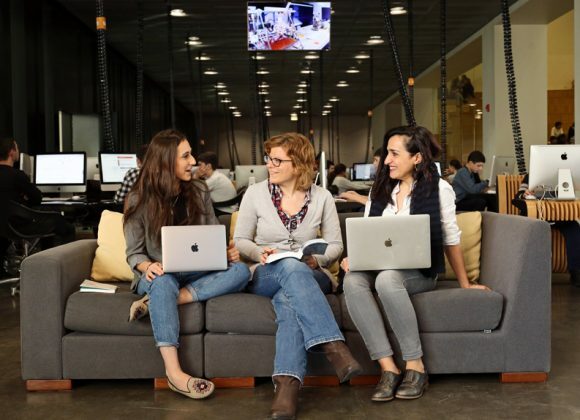 TUMO helped me broaden the scope of my goals. Since I couldn’t choose between painting and photography, I decided to do both,” said Lara. Lara has a crazy idea! With help from her friends, she wants to make Stepanakert more colorful and lively by filling it with graffiti. Lara likes to exchange notes with her friend Maria during class. The girls invented their own language called “Mashleren” to code their messages.